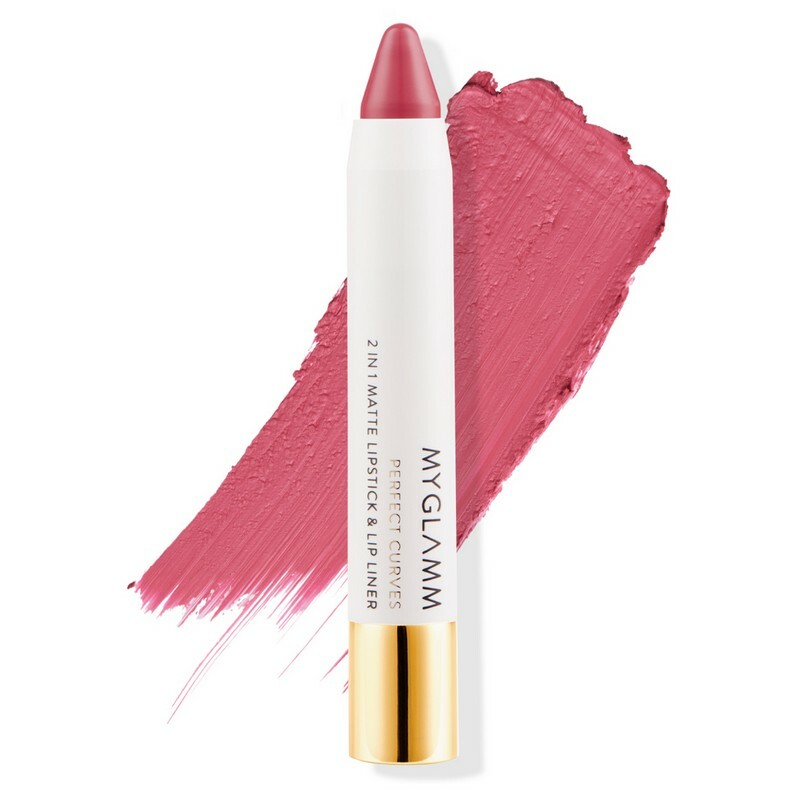 A 2-in-1 lip product that works as a lipstick and a lip liner. 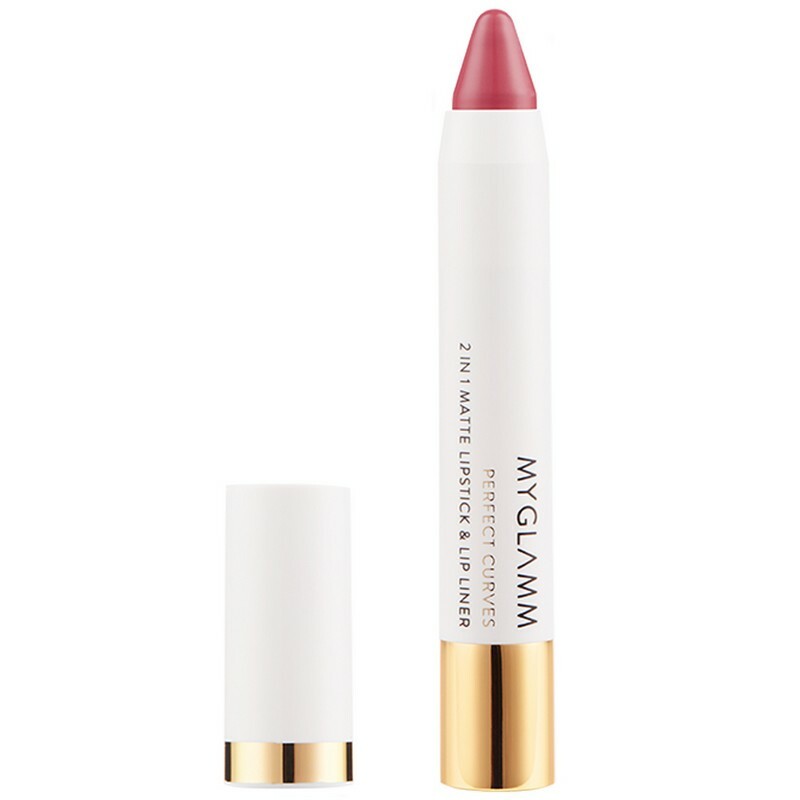 This brick pink lip colour imparts rich colour and a well-defined look to the lips. The formulation, rich in natural oils, also moisturises lips while drying down to a smooth, matte finish.